By Hadi Waqas in Mobile. Updated on April 7, 2018 . Updating the security and privacy settings on your Android device can be quite a hassle as it requires you to dig through multiple menus. However, if you own an Android device, you can just jump through the hoops and get straight to the settings by using your voice. "Show me my Google account" – The device will bring you to the basic settings menu of your Google account. "Show my Google search history" – The device will bring you to your account’s search activity page. 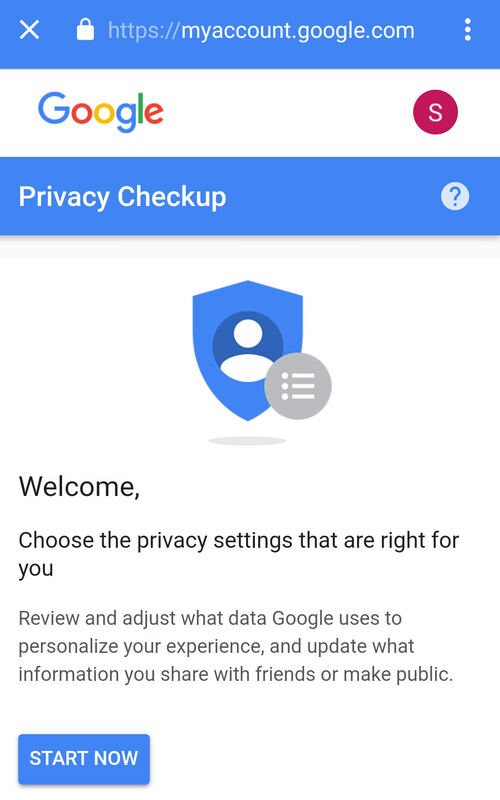 "Adjust my Google privacy settings" – The device will launch Google’s privacy checkup tool. "Adjust my Google security settings" – The device will launch Google’s security checkup tool. Before you’re allowed to make any changes to these settings, Google will most likely prompt you for your password. Once you’ve done so, you can proceed to make the appropriate changes according to your needs.